Q: What is a QR code? A: A QR code consists of an array of black and white squares typically used for storing information like a barcode. We have a QR code on each of our locks. It allows us to track which of our bikes are being used by which user. 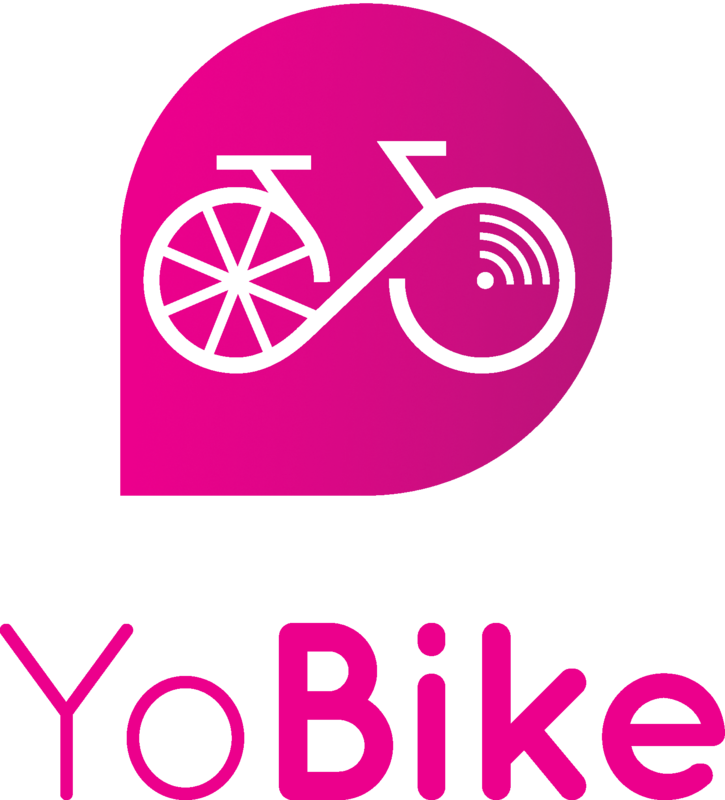 How do I unlock a YoBike?